The best documentary I saw last year is airing on Frontline tomorrow evening. 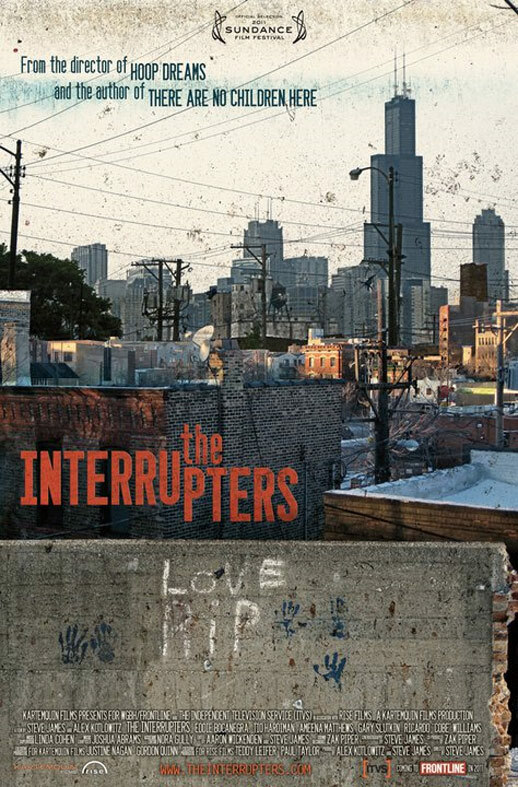 The Interrupters was directed by Steve James (Hoop Dreams) and produced by Alex Kotlowitz (There Are No Children Here) and shows the heroic work of three different “violence interrupters” in Chicago. Check your local listings and be sure to see this film. Thanks, David. We can watch it on our PBS station at 9 tomorrow night.